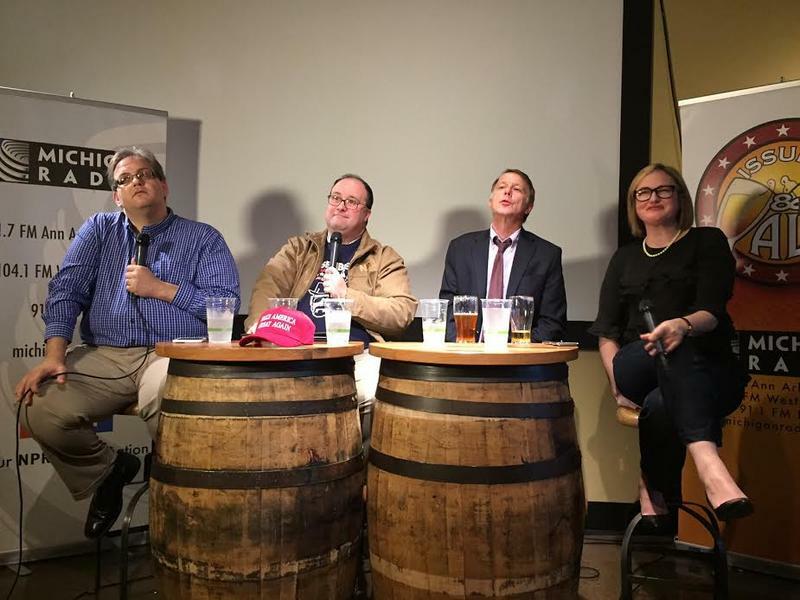 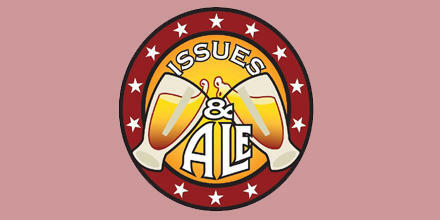 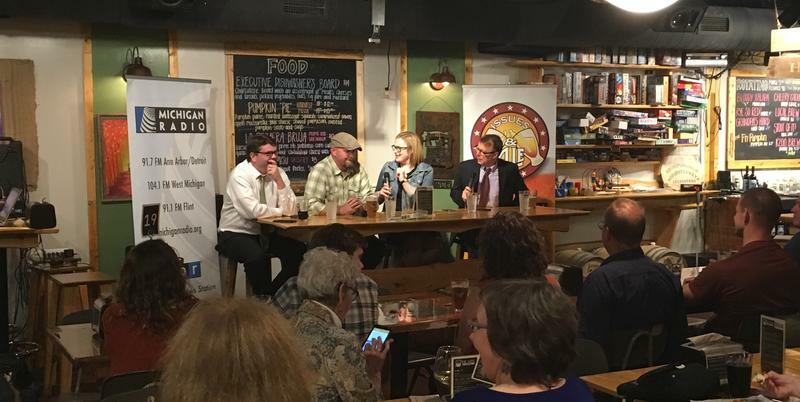 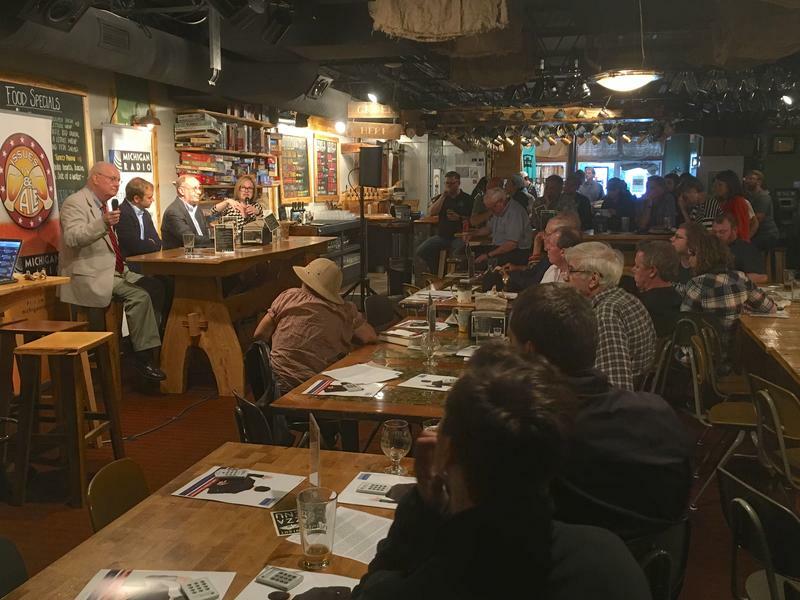 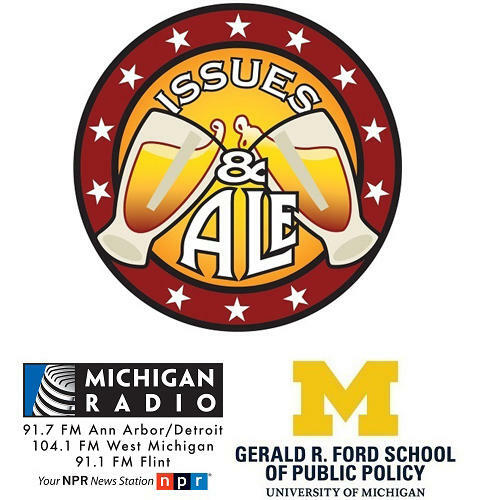 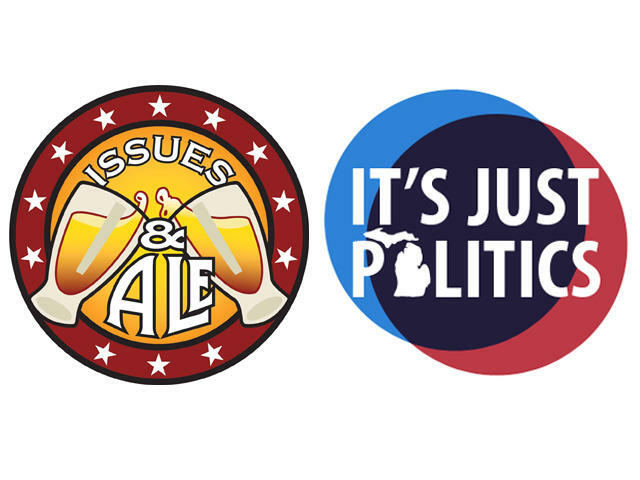 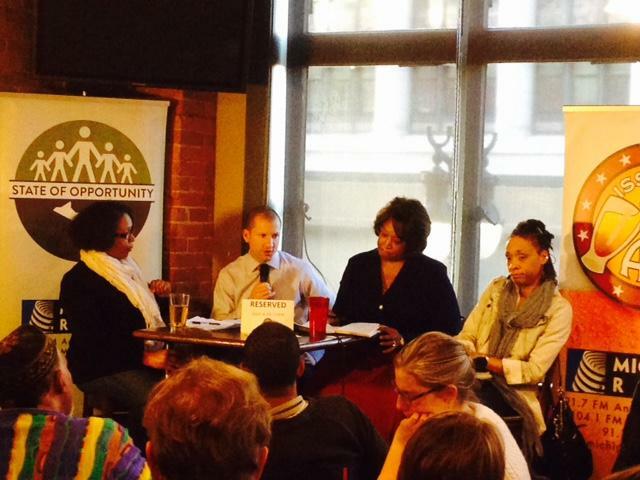 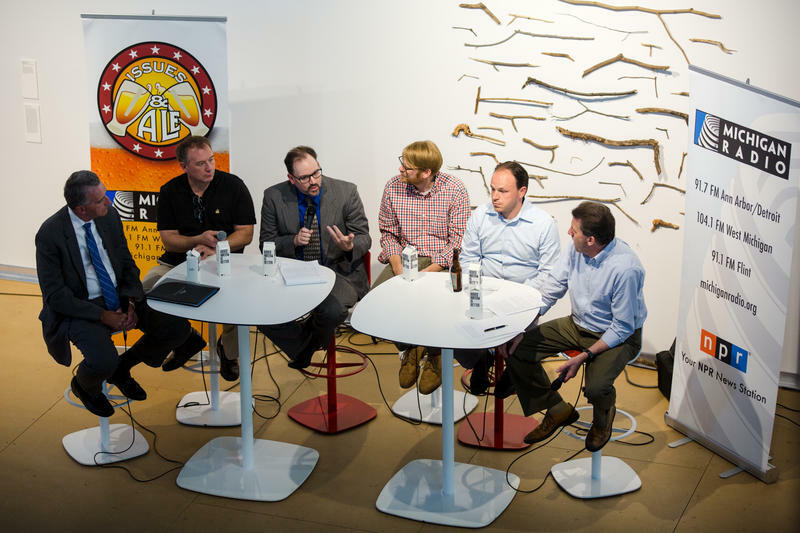 With pints in our hands, we talked about Michigan’s crumbling infrastructure Tuesday night at our Issues & Ale event. 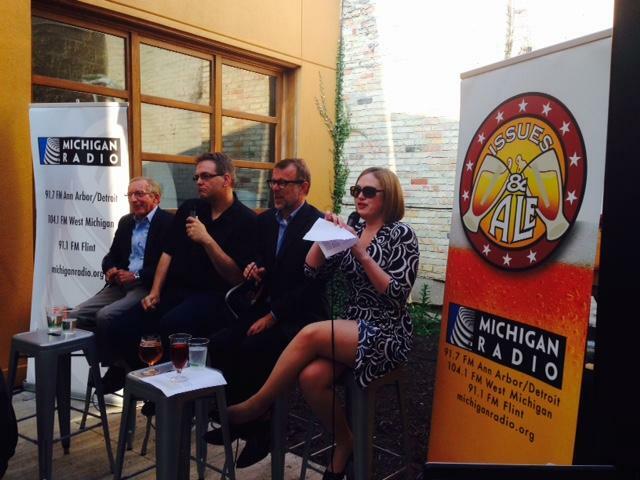 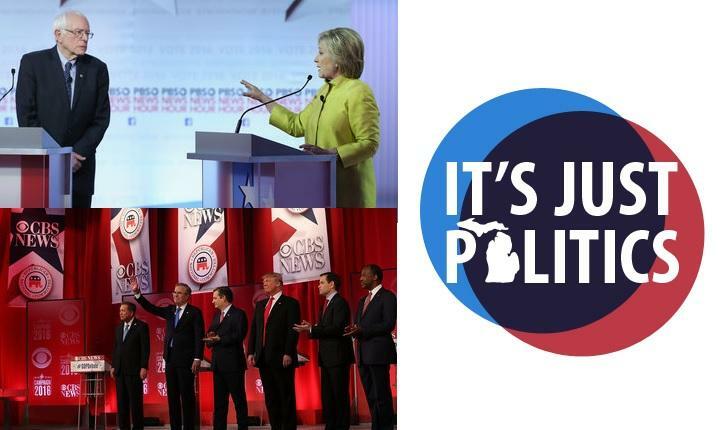 Host Jack Lessenberry spoke with experts from around Michigan. 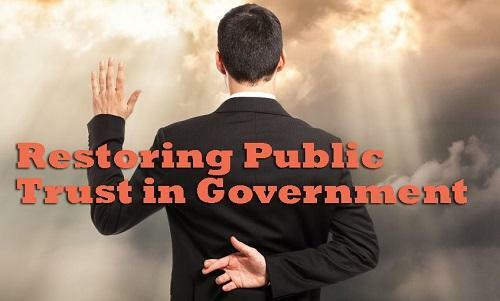 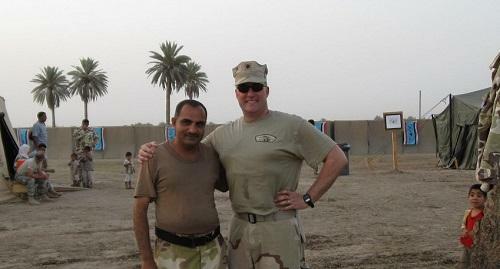 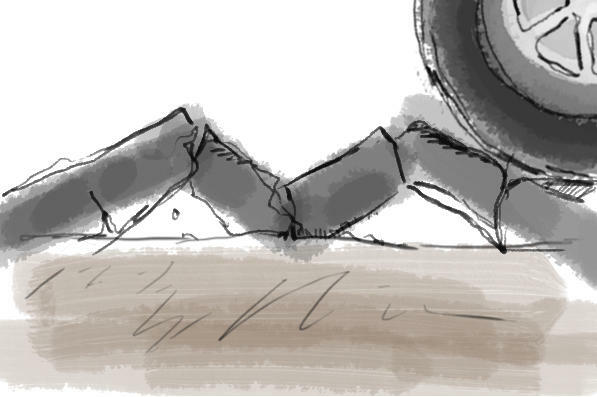 Together, they tried to find the source of the state’s infrastructure problems. 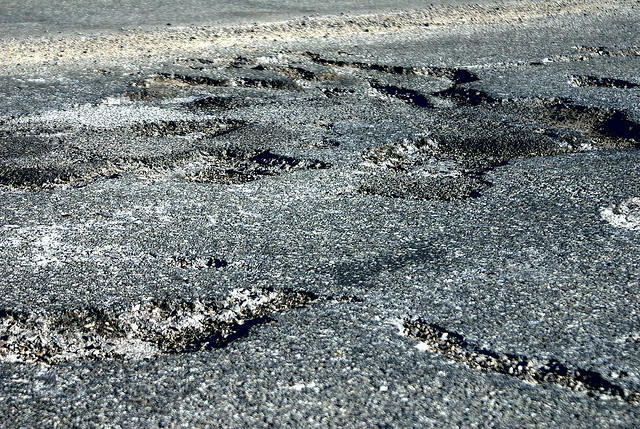 Expert Mike Nystrom represents the Michigan Infrastructure and Transportation Association. 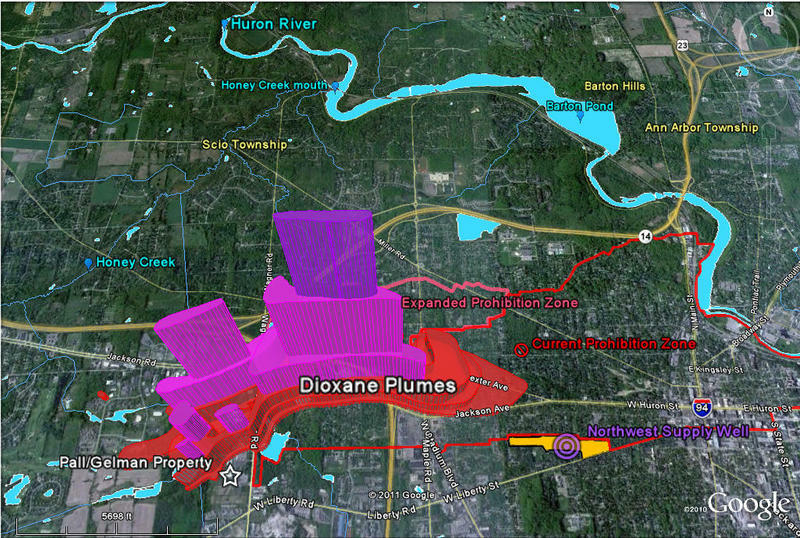 The group represents the companies that are trying to rebuild the state’s bridges, sewers, roads and waterlines.